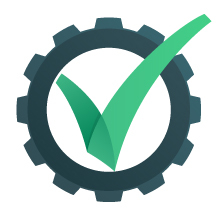 You can’t count on too many builders to provide a warranty of their service, much less multiple warranties. Archadeck proudly provides 3 warranties, protecting you in the short term, long-term and guaranteeing your project will be built. 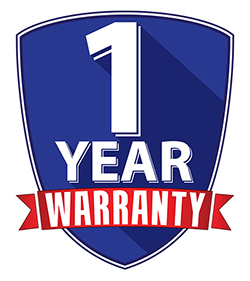 The first warranty is a 1-year workmanship warranty. We guarantee the quality of our work for an entire year after your project is built. 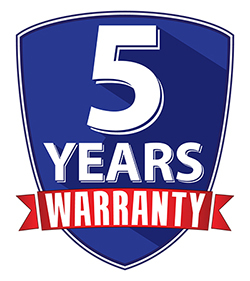 In addition to our workmanship warranty, we provide a 5-year structural integrity warranty. All projects that Archadeck builds are designed and engineered to meet or exceed all local building codes. 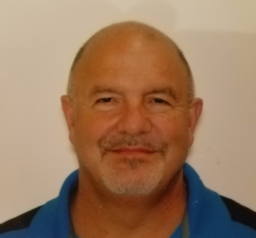 Not only can you be confident that all local building codes are being met, but you can also feel confident that all necessary permits are being pulled and all building inspections are successfully passed. Regardless of unforeseen circumstances, your project WILL be built. Archadeck provides protection under the national guarantee corporation that your project will be built exactly as contracted. If anything should happen to your local Archadeck office, the corporate office will come in and finish building your project, as contracted.